On Sunday, June 26, Teddy went out with family to Vaughan Mills mall to help daddy to prepare for summer vacation. 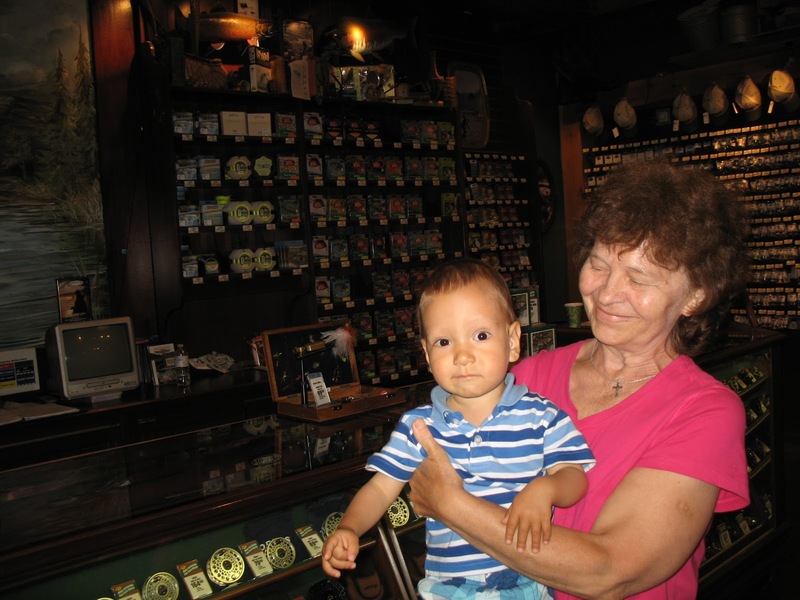 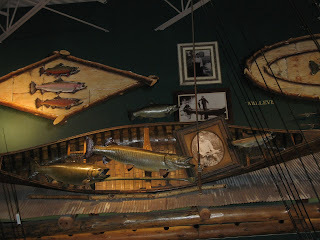 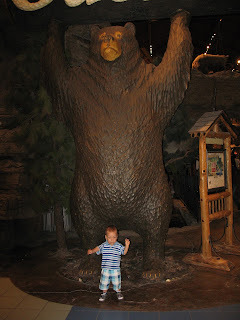 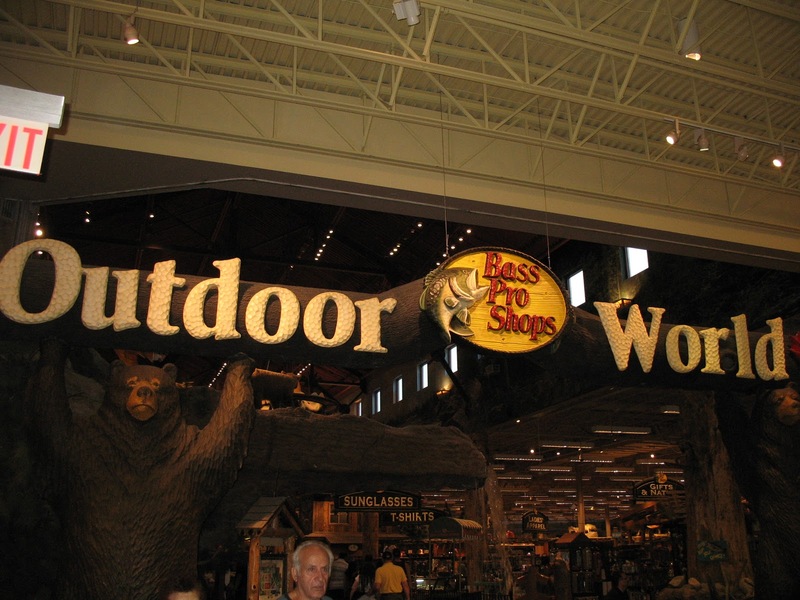 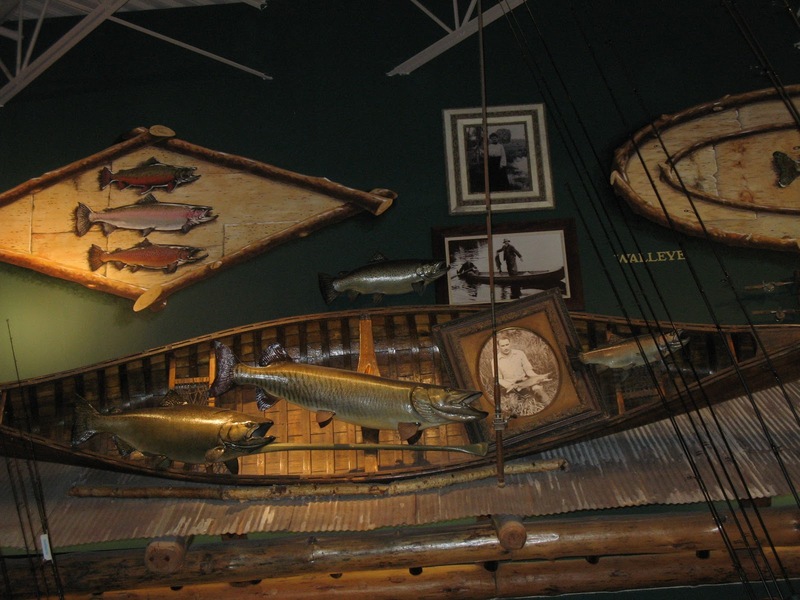 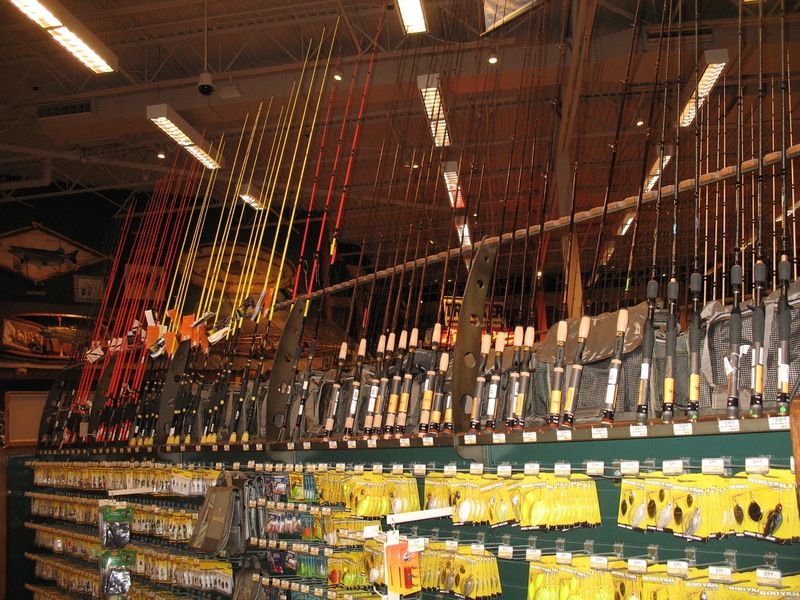 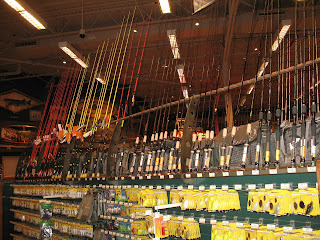 The main store to visit was Bass Pro Shops to get some fishing gear and outdoor stuff. 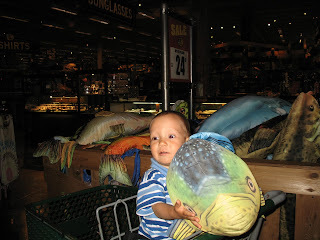 This year daddy booked three fishing trips across the country, acquainting Teddy with some fishing tricks and an outdoor living. 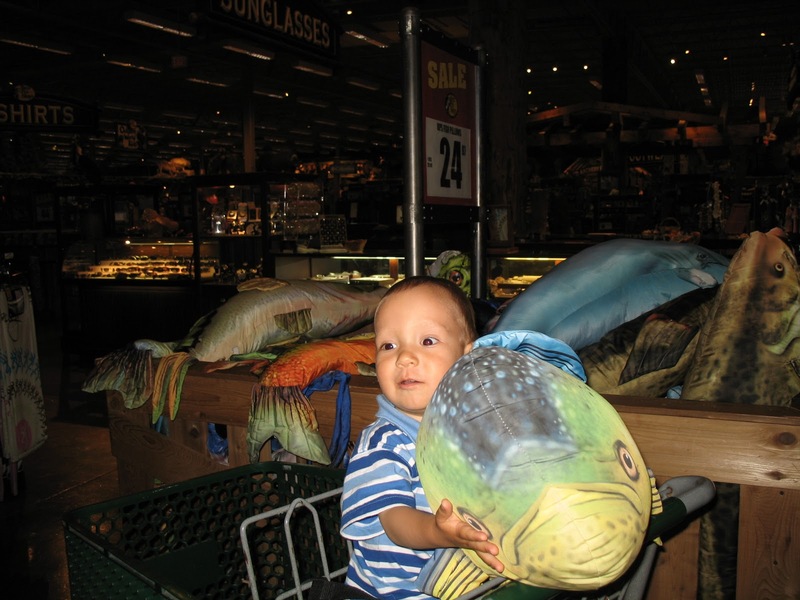 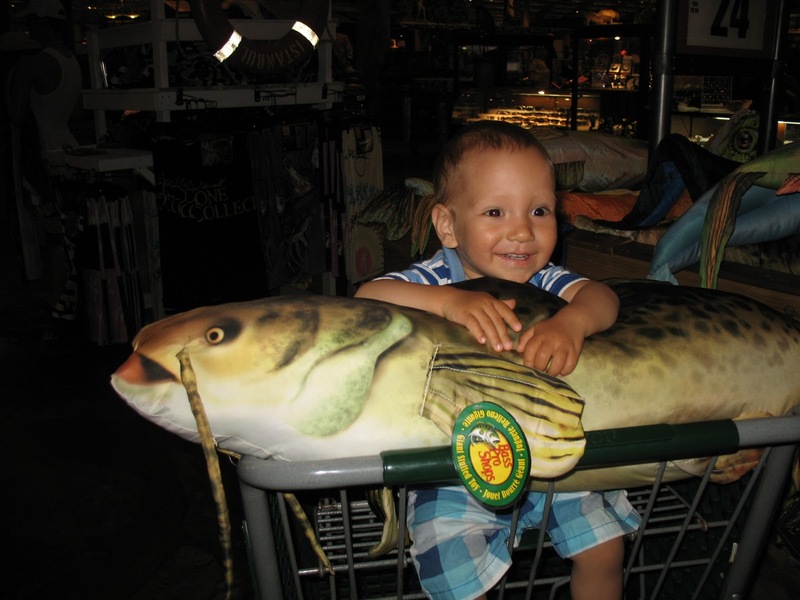 We love going to Bass Pro shop at Vaughan Mills! 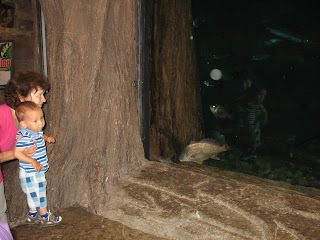 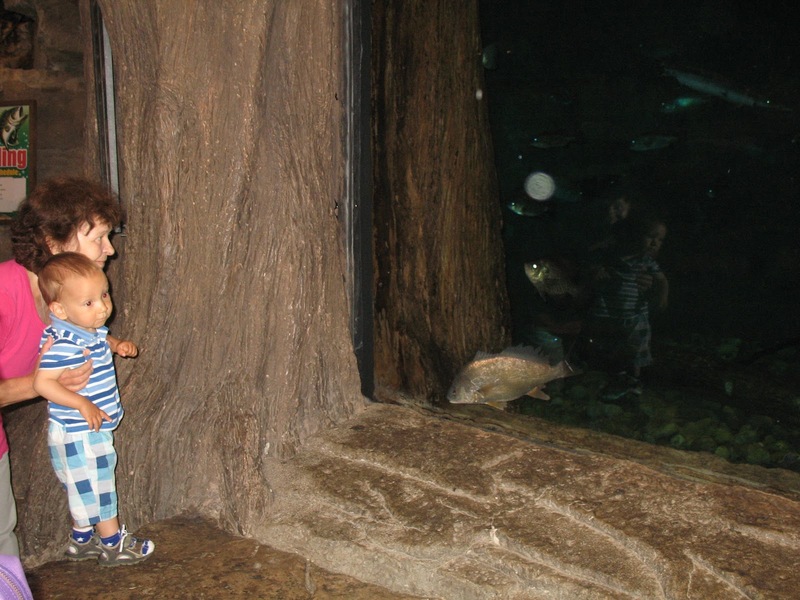 The boys looking at the fish.